Tata owned Jaguar Land Rover (JLR) is working on new models and has confirmed that it plans to launch three new cars including the Defender by 2024. A presentation emerged on the internet has revealed that Jaguar has plans to unveil two models between 2020 and 2021. The presentation suggests that these could be the new Defender and the Jaguar J-Pace. The third model is expected to follow anytime between 2022 and 2024 and unconfirmed reports suggest that it could be the rumoured Range Rover Allroad. 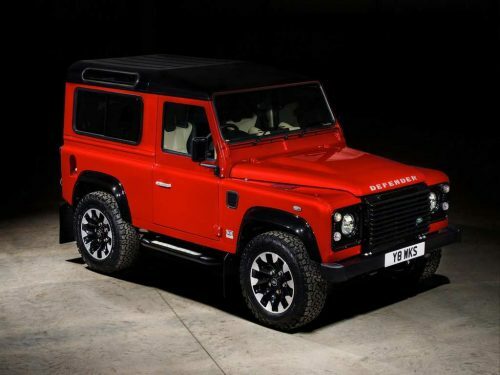 Land Rover is also looking at a new family of Defender models and this car could be part of the project. The PPT not only confirmed plans for three new models, it has also revealed some information of the Modular Longitudinal Architecture (MLA) and the Premium Transverse Architecture (PTA). 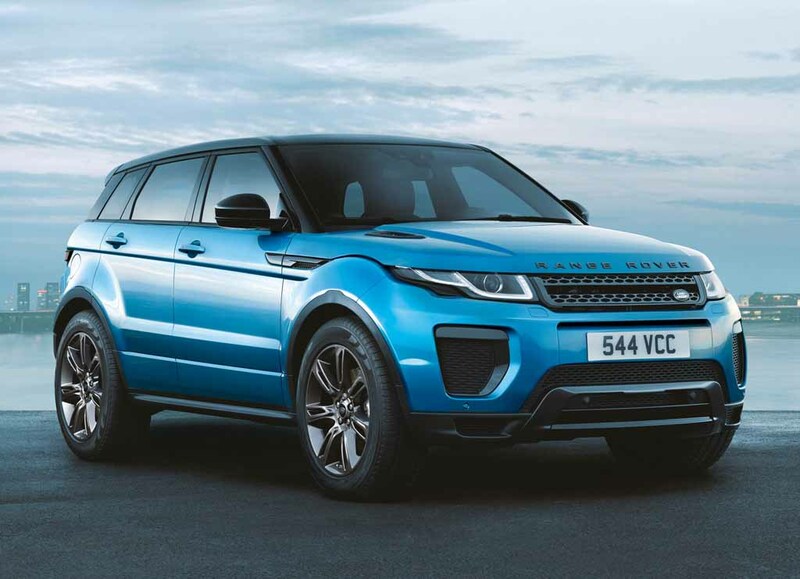 The PTA is expected to debut on the redesigned Range Rover Evoque and could be used on other smaller crossovers. The new platform should help JLR work towards electric models and let the car maker build mild hybrid and plug-in hybrid powertrains. The new architecture promises more comfortable cars and improved aerodynamics. 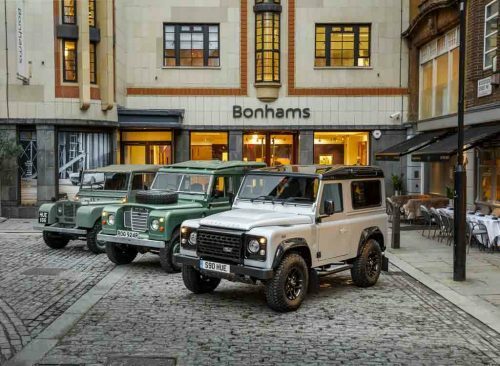 The MLA platform is expected to debut only in 2020 and could be first seen on the new Defender. This platform will also allow multiple powertrains which include fully electric, plug-in hybrid, mild hybrid and the internal combustion engines. JLR plans to electrify all new models by 2020, and the MLA and PTA architectures seem to have been designed for the same purpose. Going ahead, the company expects 20% global sales to come from plug-in hybrids and battery electric vehicles, and thus they are investing heavily in this regard. Not only is JLR working towards hybrid and electric vehicles, it is also working to reduce emissions with current engines, and is looking at using more aluminium to reduce weight and make more aerodynamic models with increasingly fuel efficient engines. Moving on from the engine and platforms, JLR is also looking at a new infotainment system and the presentation suggests that the system they are designing will immediately connect to a 4G or 5G network and sync with the cloud. Not only this, the system should be able to recognise voice and with JLR’s partnership with Microsoft, Nuance and Amazon, the experience should be seamless.